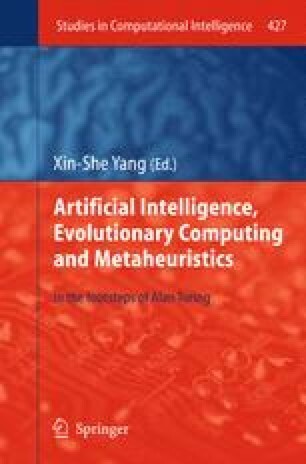 This paper looks at Turing’s postulations about Artificial Intelligence in his paper ‘Computing Machinery and Intelligence’, published in 1950. It notes how accurate they were and how relevant they still are today. This paper notes the arguments and mechanisms that he suggested and tries to expand on them further. The paper however is mostly about describing the essential ingredients for building an intelligent model and the problems related with that. The discussion includes recent work by the author himself, who adds his own thoughts on the matter that come from a purely technical investigation into the problem. These are personal and quite speculative, but provide an interesting insight into the mechanisms that might be used for building an intelligent system.